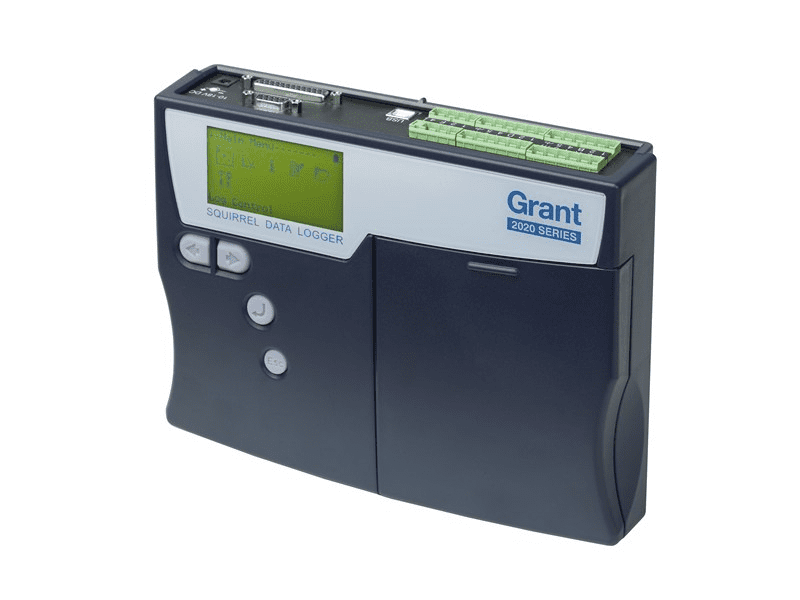 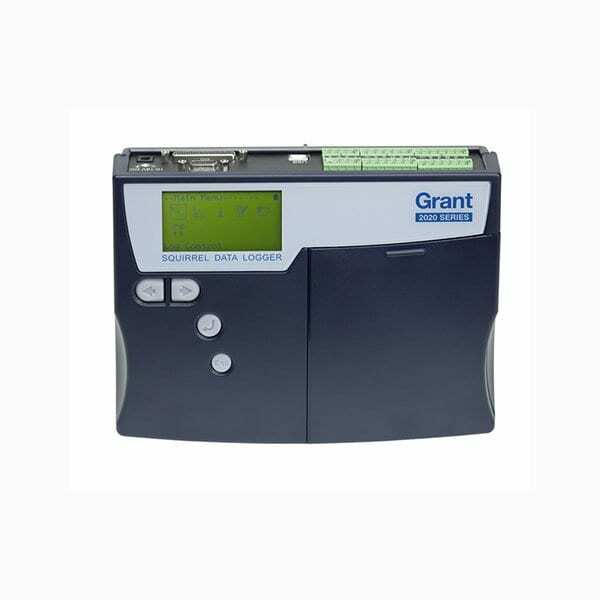 The Grant Squirrel 2020 series offers high performance universal data loggers packed with powerful features to provide great flexibility to handle a wide range of routine and demanding applications. 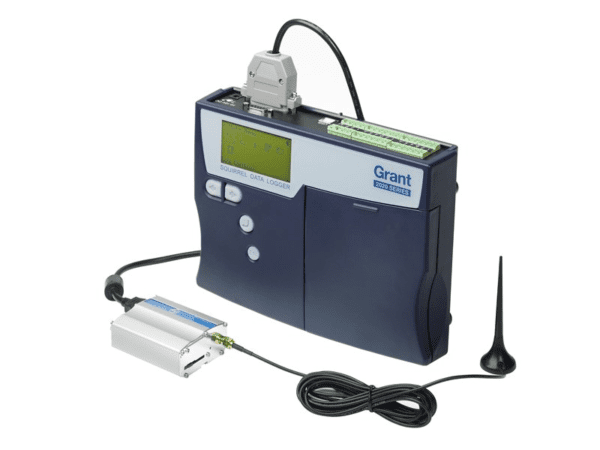 Hand-held and lightweight, the Squirrel 2020 models are easy, fast and convenient to use – either as stand-alone loggers or as PC-linked data acquisition systems in industrial and scientific research and quality assurance applications. 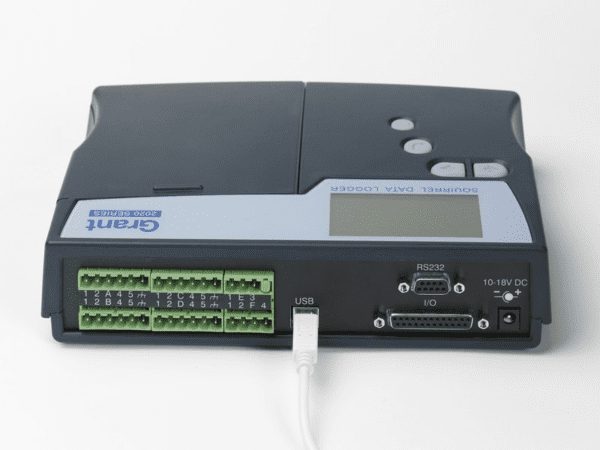 Twin processors, multiple 24-bit analog-to-digital converters, up to 16 universal channels and a choice of communications methods ensure that the Squirrel 2020 series provides state-of-the-art data logging and communication capability for sophisticated applications needs.